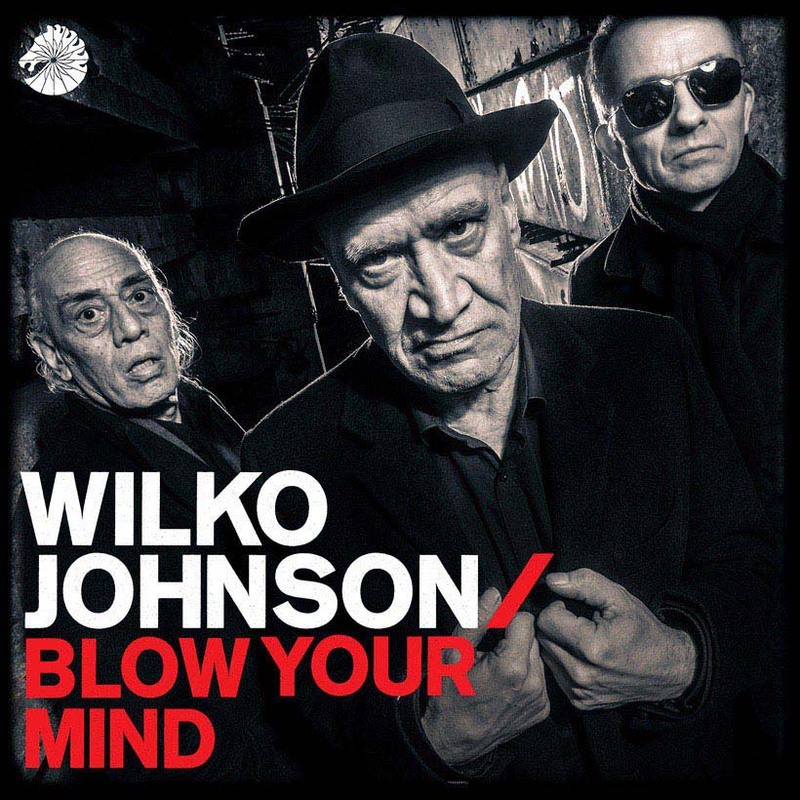 After a brief battle with cancer, Wilko Johnson, former member of blues-rock band Dr. Feelgood, is back with ‘Blow Your Mind’, his first album of new material in three decades. 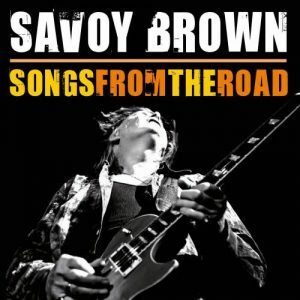 Musically, he has remained the raw-boned musician who emerged from England’s Canvey Island in the 1970s with a choppy, relentless guitar style and a thousand-yard glare. 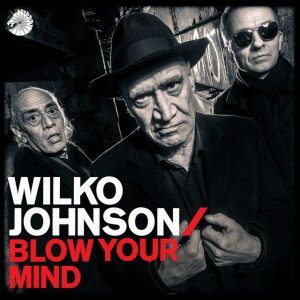 Much has been made of Wilko Johnson’s close brush with death and his incredible comeback, but not enough about the fact that his music, the sounds and the rapaciousness of his delivery have been toned down not one bit. In fact, perhaps it’s all just slightly more creatively timed.